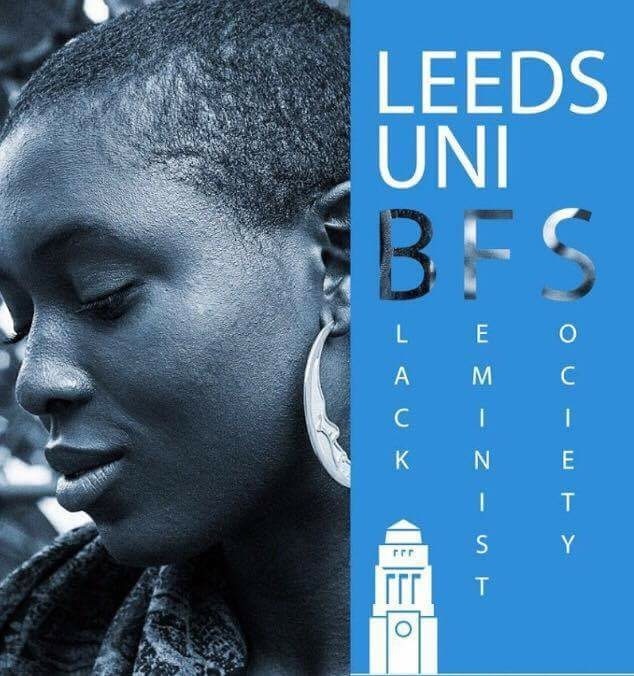 University of Leeds and Leeds University Black Feminist Society will be screening Young, Gifted and Grinding as part of their Black History Month programme. This is a closed event for University of Leeds students. Please contact leedsuniblackfems@gmail.com if you would like to attend. The event will also be screening Miss Adventures of an Awkward Black Girl.